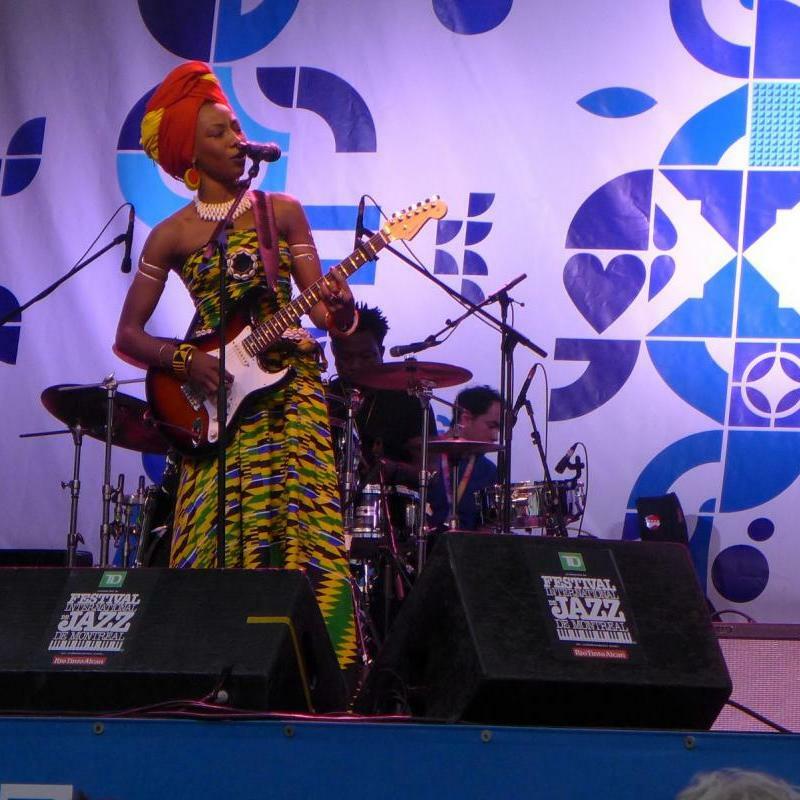 On stage is Fatoumata Diawara from Mali. The best show of this year! Played at the Les Tropiques Bell stage. "...her spellbinding album weaving traditional Wassoulou chants laced with modern rhythms and tinged with a jazz/blues ambience."